Here at Emmeline’s we are gearing up for our next big collection and this time it’s Easter eggs! This year we will be collecting all kinds of eggs, dairy free, vegetarian and simply chocolate! We would also like to start collecting bunnies, rattles and baby bibs for the little ones who are too small for chocolate. To drop them off or find out where to send them, please head to our facebook page @EmmelinesPantry to get in touch. Coming up before Easter on Saturday 23rd March the Deutsch Centre Manchester are hosting a German book swap where all donations will go to Emmeline’s Pantry. The event will be held at the Methodist Church Cafe on Oldham Street, Manchester, M1 1JQ see here for map location. If you have any German books you don’t read anymore, or you’re looking to expand your collection, learn a new language or try some new books come down to have a look and have a chat. They will also be collecting any German books you or your family might have grown out of as a German speaking family and there are always people looking for new books. It will open for drop off at 12noon and the book swap will start from 4pm – 6.30pm. We can’t believe it’s already March and almost that time of year again!! But first, tomorrow is International Women’s Day, a global day first set up in 1911 to celebrate the social, economic, cultural and political achievements of women – while also marking a call to action for accelerating gender balance. This year’s #Balanceforbetter campaign is striving for a gender balanced world as well as celebrating our achievements. 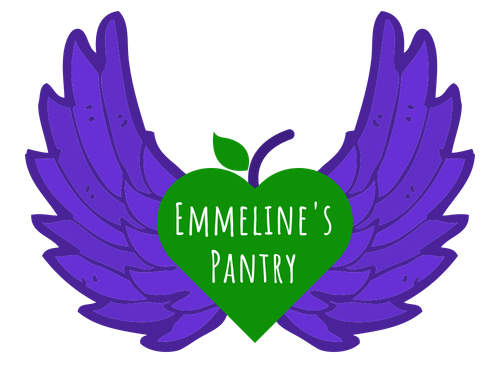 Here at Emmeline’s we couldn’t reach the number of ladies who access our service, or do we do without the support and constant help from so many amazing ladies across Manchester, the UK and even abroad! Unfortunately 80% of our service users have come to us from gender based violence, trafficking and modern day slavery. There is still a way to go, but working together this is something we can achieve #Balanceforbetter. To donate this Friday 8th March head to our BT donation page you can follow the link or search us mydonate.bt.com/emmelinespantry. Help us make a change for our service users. This year we are participating in the global #Giving Tuesday to encourage people to give to charities or causes that they care about. Have a click here to watch a short clip with more information on the Giving Tuesday movement. Giving Tuesday has become a global trend now involving organisations and charities around the world! 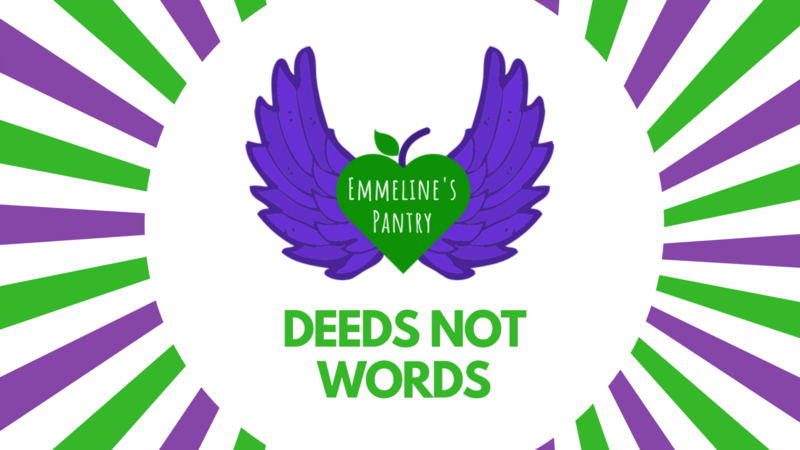 This year Emmeline’s Pantry is taking part, so please join us and our campaign.